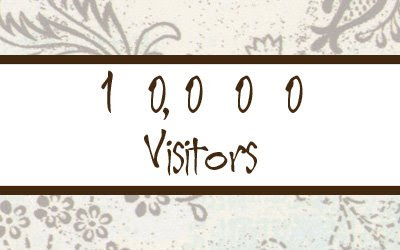 Thanks to EVERY one of my Blog Stalkers! I am glad you guys are enjoying my little online journal. I hope to continue to keep you interested after the Blog War (see May 1st post if you are just tuning in) has ended. Final Day of Blog War!